I just thought I'd post the entire Abraham Drinkin' Trilogy before I continue posting other videos. I don't apologize if you've seen this before. Your life isn't so short that spending an additional 30 seconds watching a humorous video is going to change things for the worse. However, if you die in the next 30 seconds, then I do apologize...although I can't think of a better way to go. Take a minute and subscribe to my youtube channel if you haven't already. It's well worth the effort. Wow. 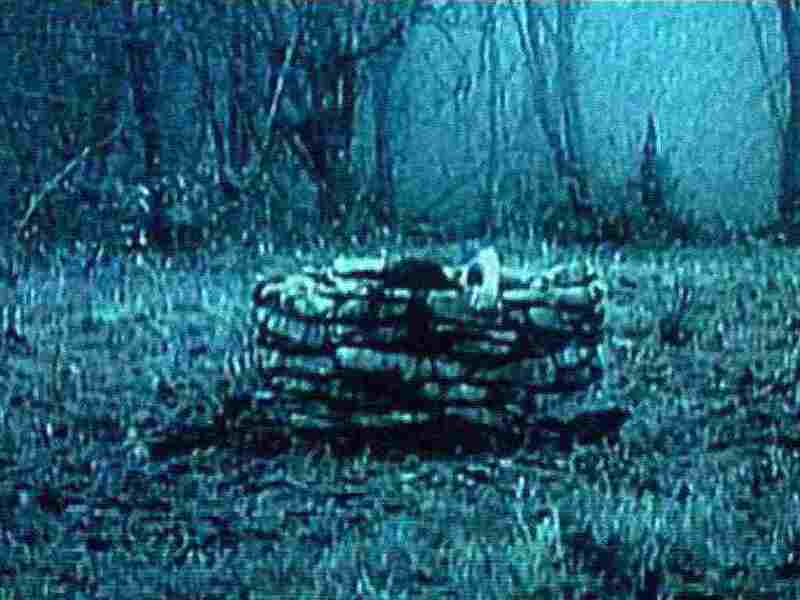 I seriously just finished watching The Ring 5 minutes ago and then checked your blog to see that you link to a picture from it. Kinda freaky. I might die in 7 days now.